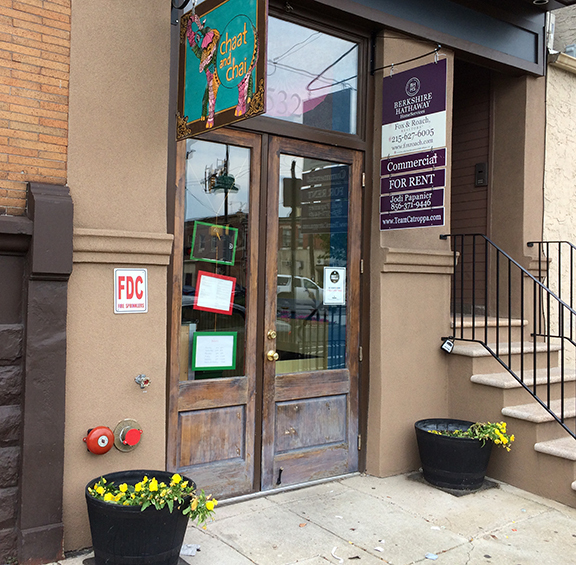 One of South Philadelphia’s favorite Indian restaurants, Chaat and Chai, is leaving for The Bourse Food Court at Independence Mall. Opening in November 2015, the street cart style Indian food and BYO option was an instant hit with neighbors and visitors. 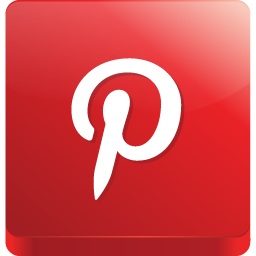 What says summers more than blues music, BBQ and summer craft beers? How about lush greenery and beautiful flowers? 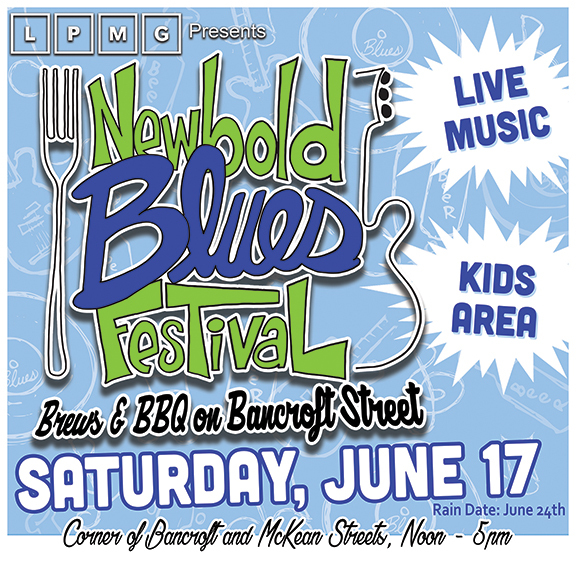 The Newbold Community Development Corporation (CDC) is hosting the Newbold Blues Festival this Saturday from 12 to 5 p.m. on the 1900 block of South Bancroft Street (next to Second District Brewery) to raise money for its Community Greening Program. 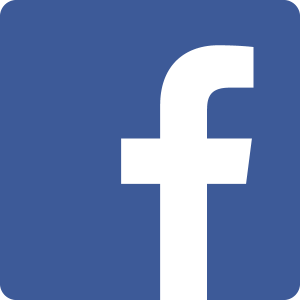 Over the past 8 years, Newbold CDC has planted over 400 trees, landscaped three intersections, installed 20 landscape planters, and created several gardens along West Passyunk and Snyder Avenues. The Newbold CDC has just announced that their newest fundraising endeavour – the Newbold Blues Festival! 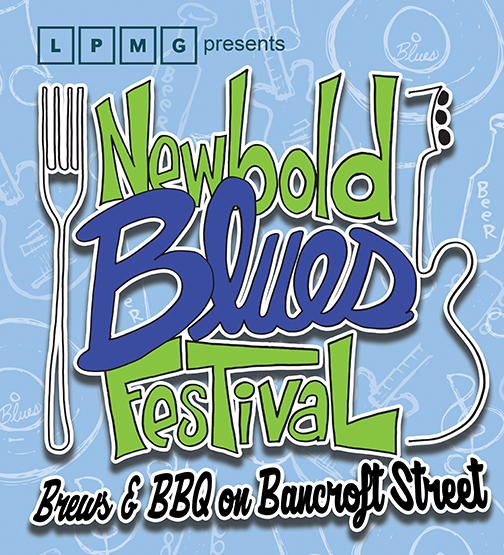 The Newbold Blues Festival is a music, BBQ, and craft beer street party​ that celebrates the Newbold neighborhood.